Island Hoppers specialising in helicopter and fixed wing aeroplane transfers. Boasting a modern fleet of seven helicopters (catering for 2 to 14 passengers) and two brand new turbine-powered aeroplanes with seating for nine passengers each. Whether you travel by helicopter or plane, Island Hoppers offers seamless transfers in minimal time. Their Resort Express service meets and greets all passengers at Nadi International airport. You’ll be driven to their private first class reception lounge less than a minute from the terminal, where you can relax in air-conditioned comfort and enjoy refreshments while soaking up Island Hoppers legendary hospitality. Personalised check in and boarding will have you enjoying breath taking scenic flights en route to your island destination in the Mamanucas, Coral Coast, Yasawas, Northern Islands and beyond in no time. It’s not just about getting there – it’s also about making the most of Fiji. Island Hoppers offers scenic helicopter flights over the beautiful islands, resorts and reefs of the Mamanucas. 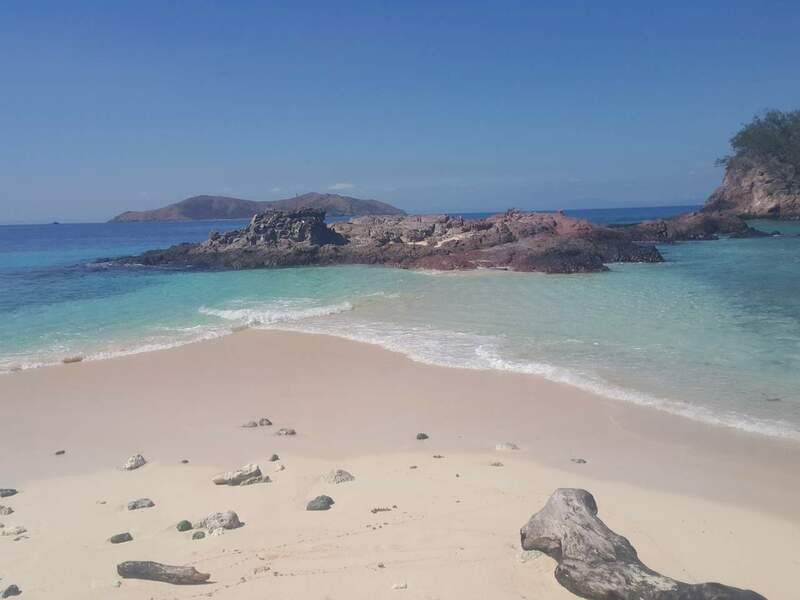 Island Day Packages are available for those who fancy a change of scene from the mainland or a private picnic lunch on your own exclusive island.